Releasing the Magic! 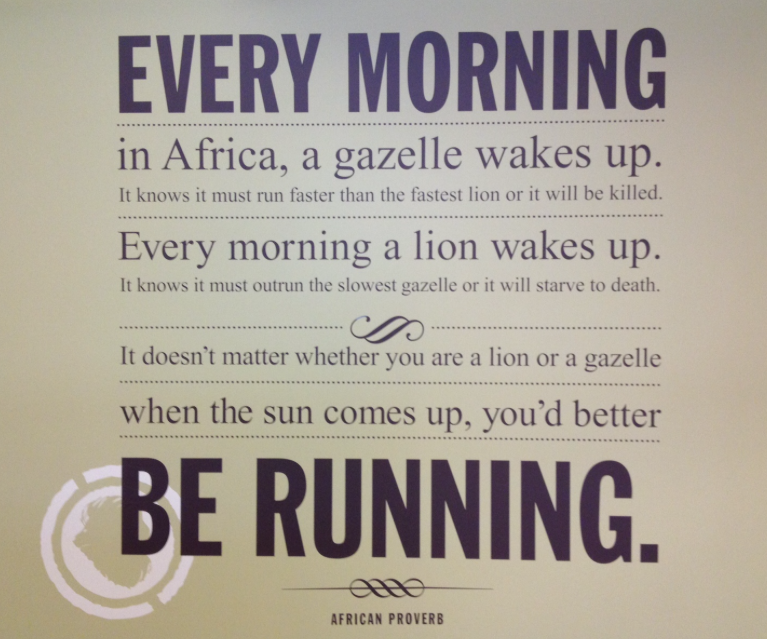 : AFRICAN PROVERB... PASS IT ON!